Armin Görtz was a West German midfielder whose best season was during the 1987/88 with FC Koln. He earned his only two caps in 1988. For his first cap, he started and was replaced by Stefan Reuter in the 67th minute in a friendly vs. Switzerland (April 27, 1988, West Germany 1-Switzerland 0). His second and final cap was in a World Cup Qualifier vs. Finland on August 31, 1988 at Helsinki that the West Germans won 4 to 0. The following month he represented West Germany in the 1988 Seoul Olympics, but further National team call-ups eluded him. 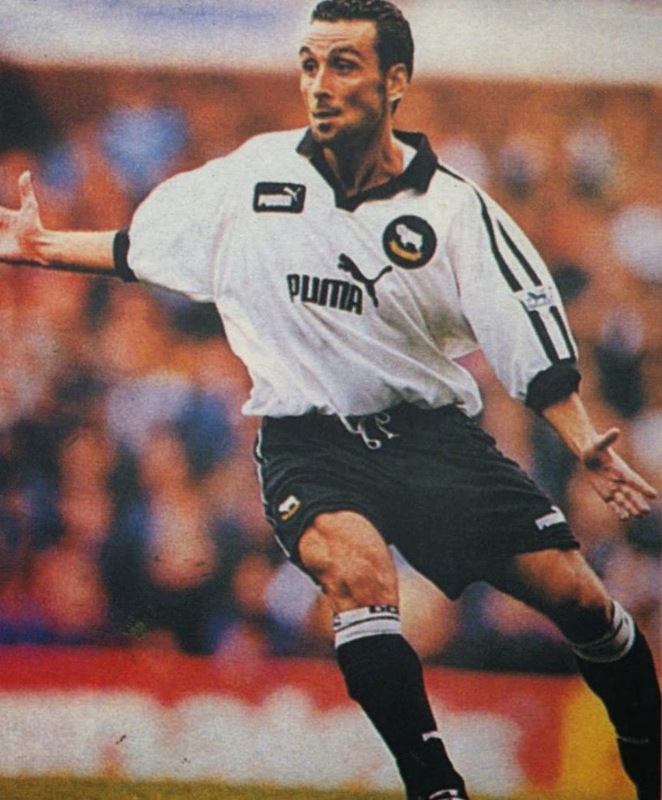 Patrick Delamontagne was a French midfielder that made his name at Rennes. 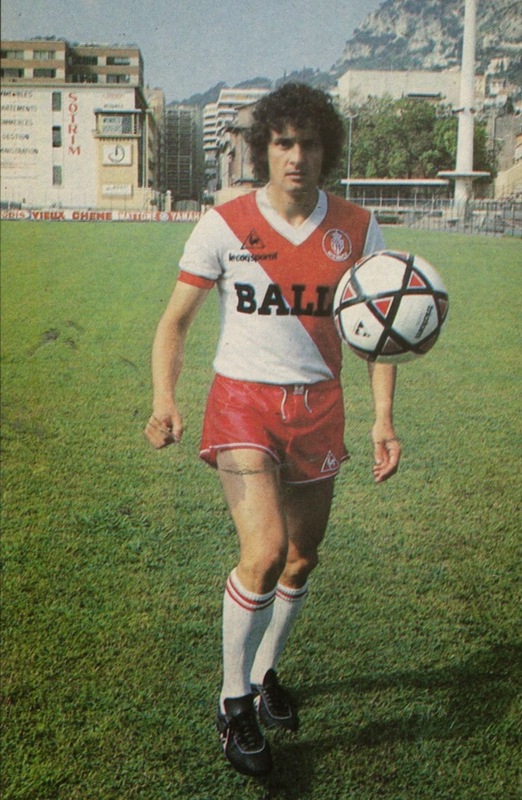 He joined a number of clubs in his career such as Nancy, Laval, Monaco and Olympique Marseille. His three caps were earned in the space of six years. For his first cap, he replaced Phillipe Anziani in the 59th minute of a Friendly in Paris vs. Brazil on May 15, 1981 (1 to 3 France Loss). His second cap, on August 31, 1982, also in Paris, was a Friendly vs. Poland that France lost heavily 0 to 4. His third and Final cap, almost five years later, was a UEFA European Championship qualifier in Oslo on June 16, 1987 that France lost 0 to 2. For that match he replaced Fabrice Poullain in the 80th minute. 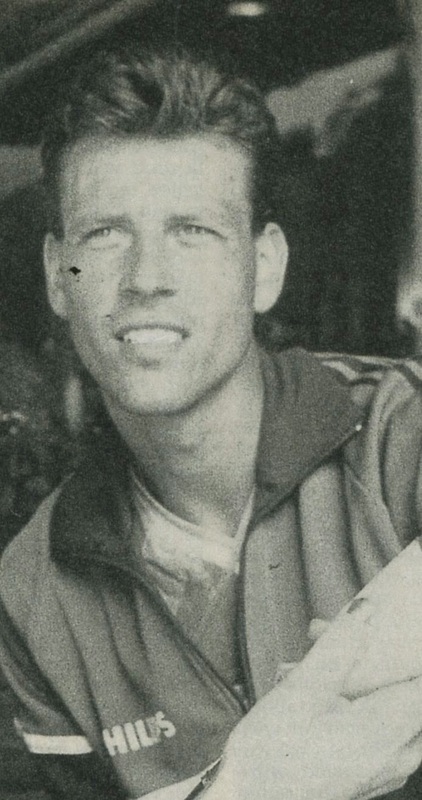 Dutch defender Wilhelmus Jacobus ‘Wim’ Koevermans earned his solitary cap in a Friendly vs. Bulgaria on May 24, 1988 at Rotterdam that the Dutch lost 1 to 2. He was replaced in the 61st minute by Erwin Koeman. He was part of Holland’s 1988 UEFA European Championship winning squad later that month. 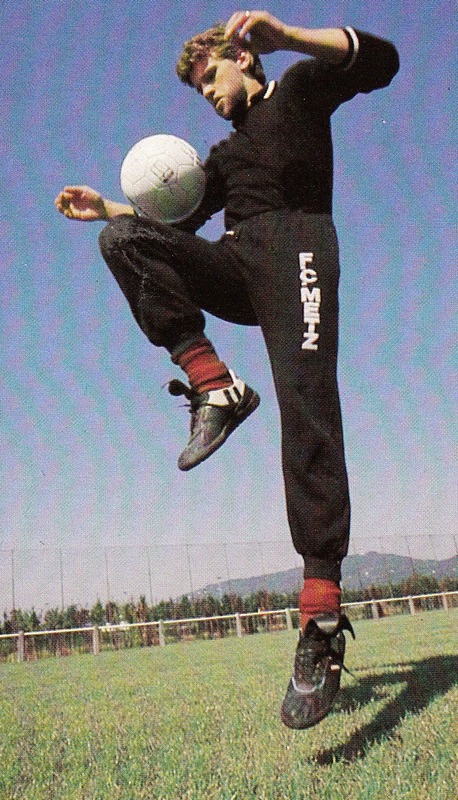 Italian striker Francesco Baiano earned his two caps after scoring many goals for newly promoted Foggia squad of 1991/92 under Zdenek Zeman. Newly appointed Italy manager Arrigo Sacchi picked him for his first two matches in charge. For his First match, a European Championship qualifier vs. Norway at Genoa on November 13, 1991 (1 to 1 tie), he was replaced in the 57th minute by Ruggiero Rizzitelli. For his second match, also a European Championship qualifier vs. Cyprus at Foggia on December 21, 1991 (2 to 0 win), he replaced Gianluca Vialli in the 66th minute. His successful goalscoring first season earned him a transfer to Fiorentina at the end of the season, however, he was never called up again. Scottish striker Eric Black was part of Alex Ferguson’s successful Aberdeen squad of the 1980s. However, International recognition eluded him until he transferred to French Club FC Metz in 1986. His two and only caps were in 1987. For his First match, a Friendly vs. Hungary at Glasgow on September 9, 1987 (2 to 0 Scotland win), he replaced Maurice Johnston in the 71st minute. For his second match, a European Championship qualifier vs. Luxemburg at Esch-Sur-Alzette on December 2, 1987 (scoreless tie), he replaced Pat Nevin in the 60th minute.